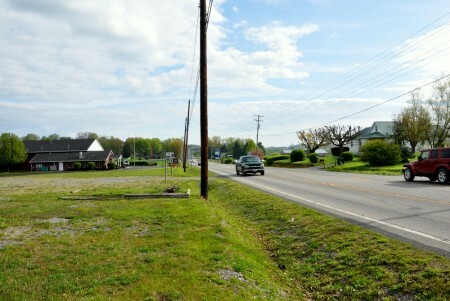 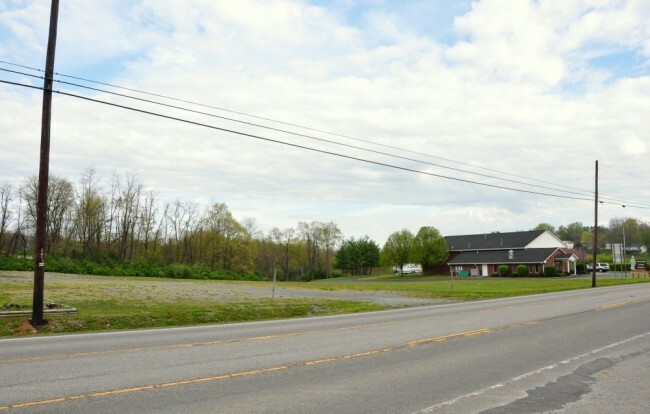 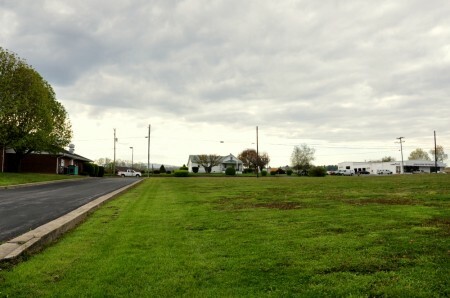 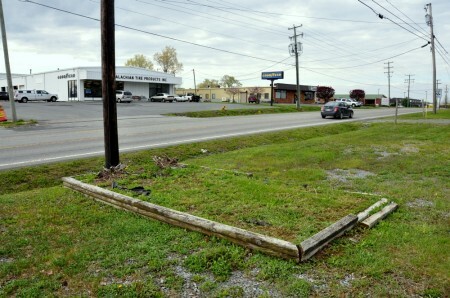 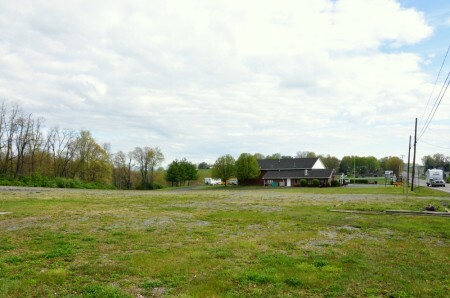 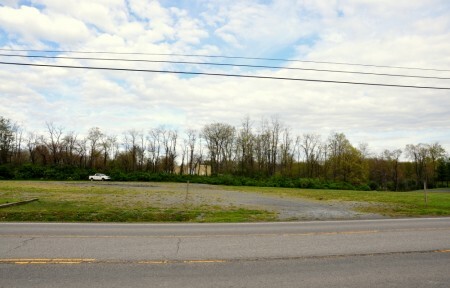 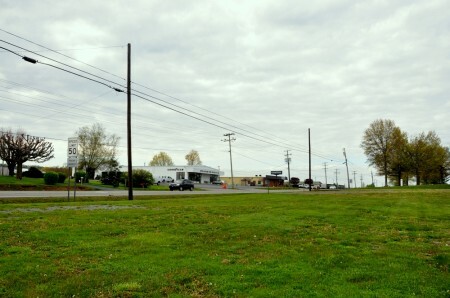 Excellent commercial opportunity in Lewisburg on US219 in just 1 mile north of I-64. 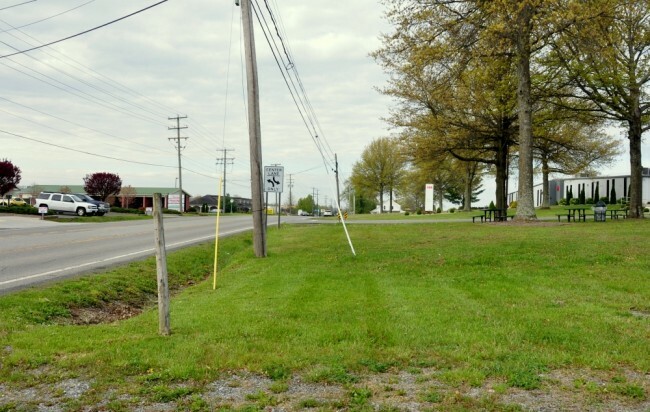 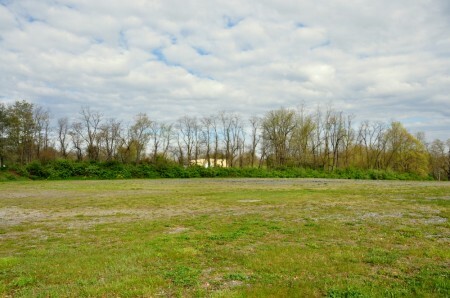 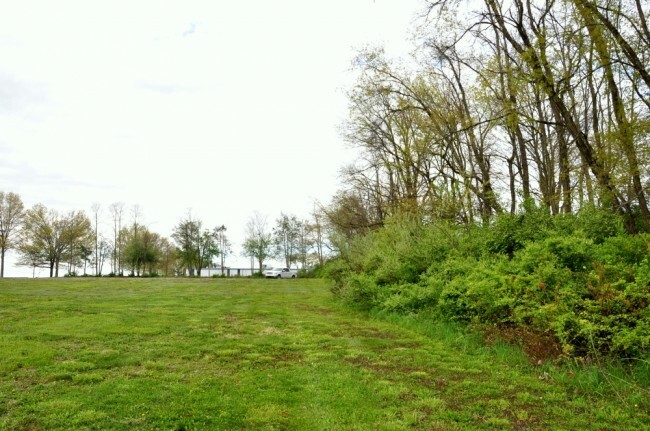 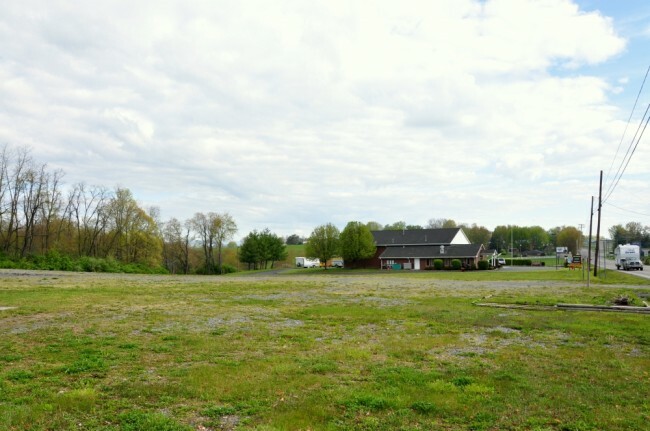 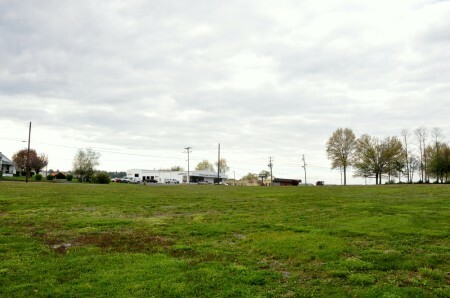 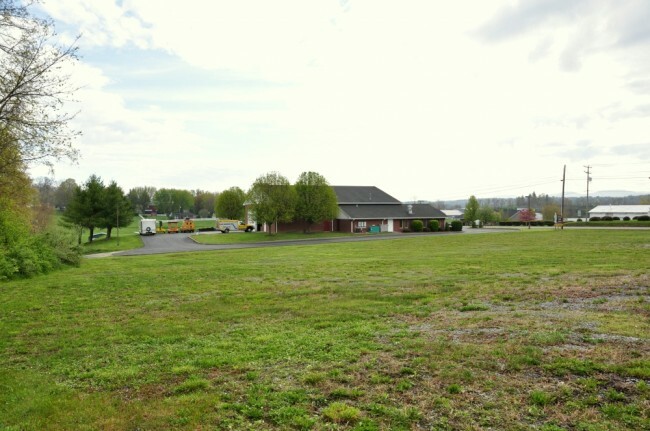 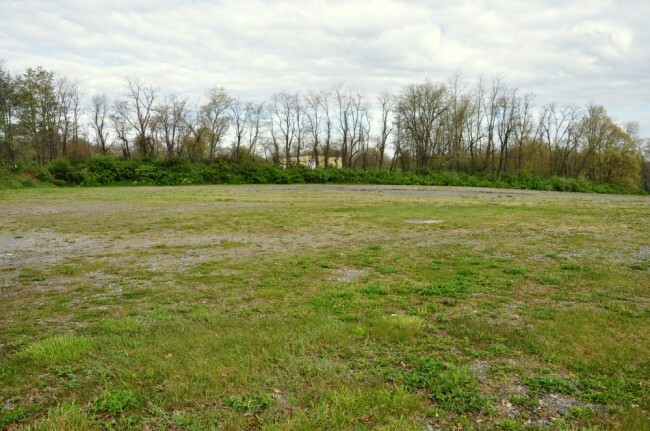 Located on the west side of US219 between ABB and the Lewisburg Fire Department this well-situated lot has all city utilities and is perfect for commercial development. The 2.3 +/- acres of land is well-laying with part of it gently sloped. 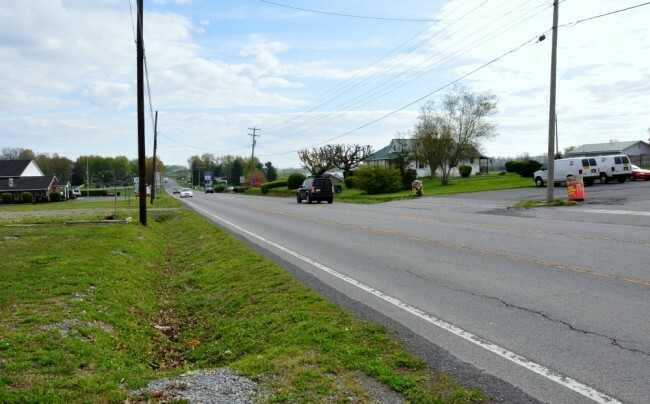 Traffic count on US219 is a very high volume of vehicles per day. 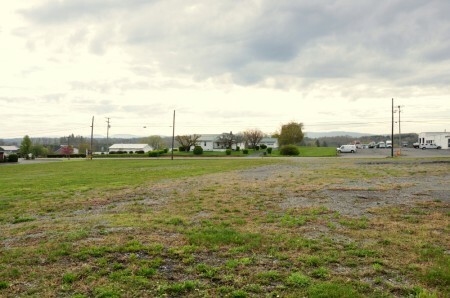 Greenbrier Valley Airport is just 2 miles to the north. From Lewisburg @ I–64, head north on US219/Seneca Trail for 1.2 miles to property on the left. 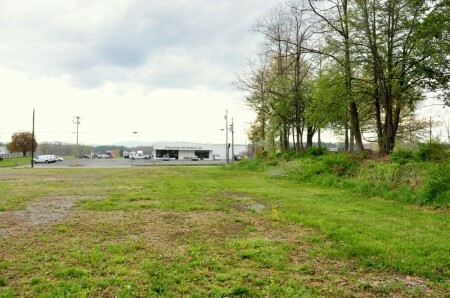 Just past ABB and immediately across from Appalachian Tire.